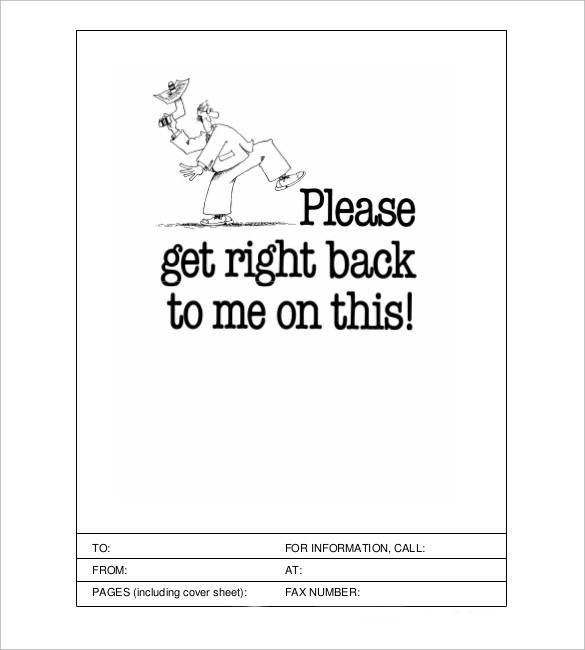 Funny Fax cover sheets accomplish dual purpose – one way, it keeps the receiver and sender related to the fax mentally attached with each other and on the other way, it makes the message more significant to the recipient. Sample, example, format shown here will teach you to perfectly structure a funny Fax Cover Sheet for the message you are faxing to a person.Add funny figures in large sizes, like smiling faces of children, flowers, or any cartoon characters at the top of the sheet to get it noticed immediately. You need to add all other details of the recipient and the sender thereafter, followed by the message at the end. 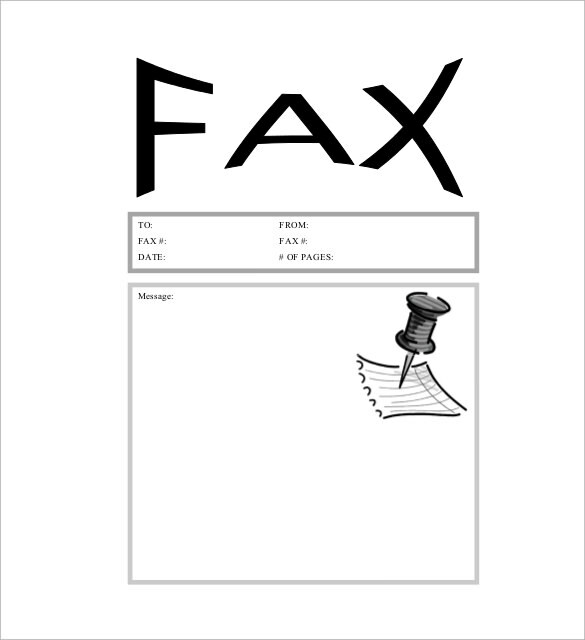 This sample of funny fax cover sheet has a minimalistic and simple design. It starts with the name of the, to and from recipient, followed by the fax number date and number of pages. At the far end of the cover sheet is an image of a girl looking at the fax machine as the paper rolls out from the machine. This sample of fax funny cover sheet consists the names of the, to and from members followed by the dates and number of pages covered in this sheet. In the message section the image of a paper which is pinned on the cover appears on the right hand upper corner. The rest of the page is left empty for people to write their message. This sample of sample fax cover sheet is not funny, but instead is very plain and simple. The template begins with the name of the institution. It is followed by various other information like date, to and from senders, phone number and a personalized message. This sample of fax sunny cover sheet also sports a very simple design and format. It has the image of a man in a two piece suit and hat, ready to throw a boomerang which has a paper stuck in the middle on it. The inscription on the end of this page reads “please get back to me on this”. Below the age is the name of both the sender and recipient along with their contact numbers. A fax cover sheet is a sheet which is usually sent to the recipient before the actual fax is sent out. Fax cover sheet varies from being to strictly professional to cute non professional ones. The main purpose of fax cover sheet is to let the recipient be aware of some important points which are highlighted in the original message. It is usually sent to top company officials who are too busy to read the entire fax document.You can also see Sample Blank Fax Cover Sheets. 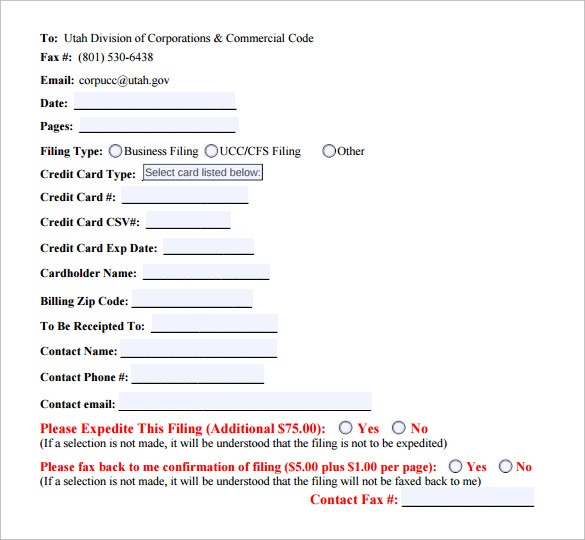 Creating a fax cover sheet is really very simple and easy. You can download any cover sheet from the internet or create one with the basic information including the name of the recipient and the sender along with the date. You can mention the subject line and the total number of pages in the cover page. 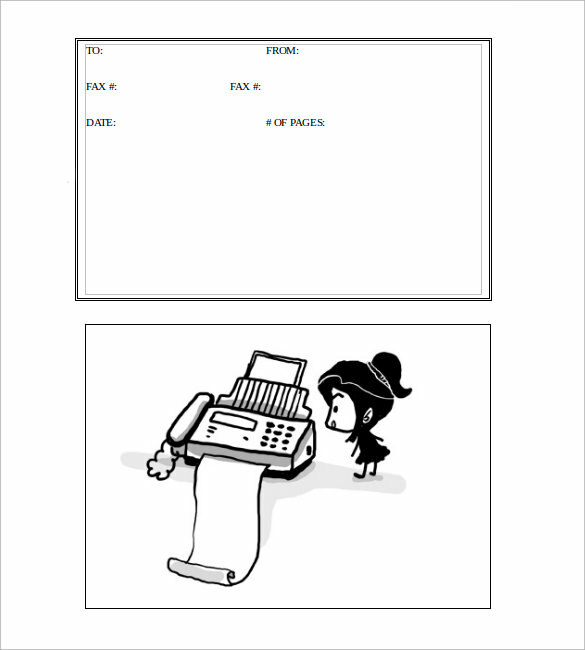 If it is an informal fax, including a funny cartoon or image can add some extra edge to your cover sheet. Fax cover sheets are completely optional in nature and opinion regarding their importance tends to be varied. Some people think it is absolutely not necessary while other look at them as a brand awareness and promotion strategy, besides giving people an opportunity to have a summary of the fax contents. Fax cover sheets are usually professional in nature and very easy to compose. 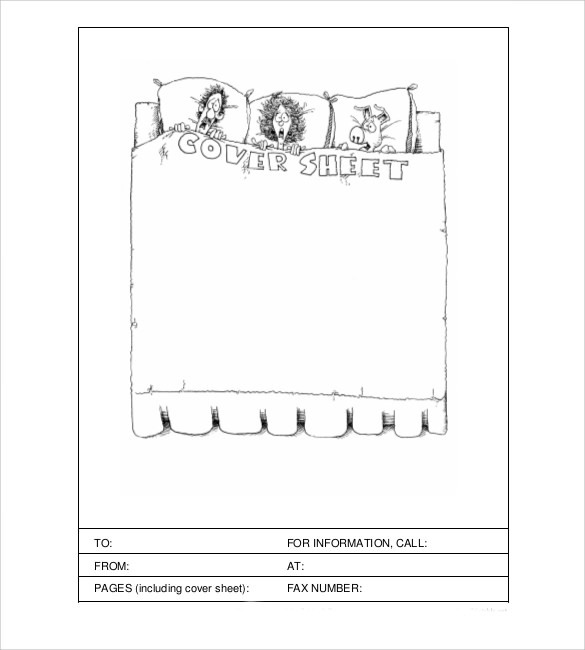 If you are looking for some informal and cute cover sheets, our wide range of examples can help you with a large number of options.You can also see Sample Funny Fax Cover Sheets.